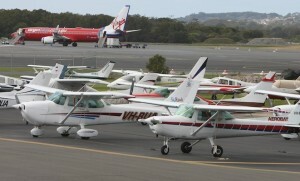 The Civil Aviation Safety Authority has extended its original deadlines for a series of inspections of Cessna 100, 200, 300 and 400 series aircraft, and has published a phased timetable for operators to complete the necessary work. “CASA is aware of the current compliance timeframes for Cessna SIDs and the difficulty that may be encountered in immediately complying with them,” the regulator says in a new airworthiness bulletin. CASA says new details about the structural inspection requirements have been provided by industry. 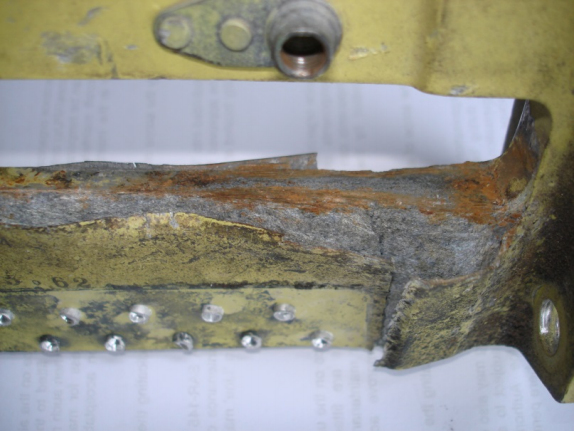 The Supplemental Inspection Documents were developed by Cessna and the US Federal Aviation Administration due to concerns that critical principal structural elements of aircraft are susceptible to fatigue or corrosion damage. CASA says the inspections will affect about 3,600 aircraft registered in Australia, with the new timetables ranging from December 31 2014 for Cessna 300/400 aircraft, to June 30 2016 for Cessna 100 aircraft. Full details are available on the CASA website.